Laser Marking Application is applied for more and more industry. One of the most booming industry is Lighting Industry. 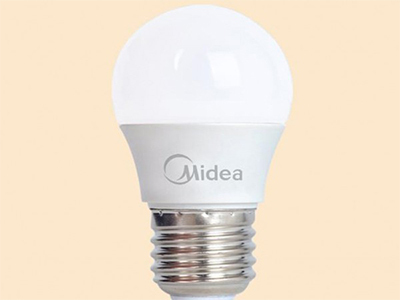 As we all know, energy-saving bulbs and Led bulbs are become popular and common in these days, the led bulbs and energy-saving bulbs’ production is growing hugely. And these lighting bulbs all need to print or mark some technical data or brand logo on them. In the early days, the method is screen printing, but nowadays, a more environmentally protective and effective way is using the laser marking technology. 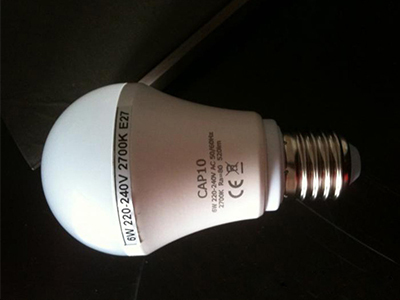 Please see a few laser marking samples processed by laser marking machine on the lighting bulbs as below.